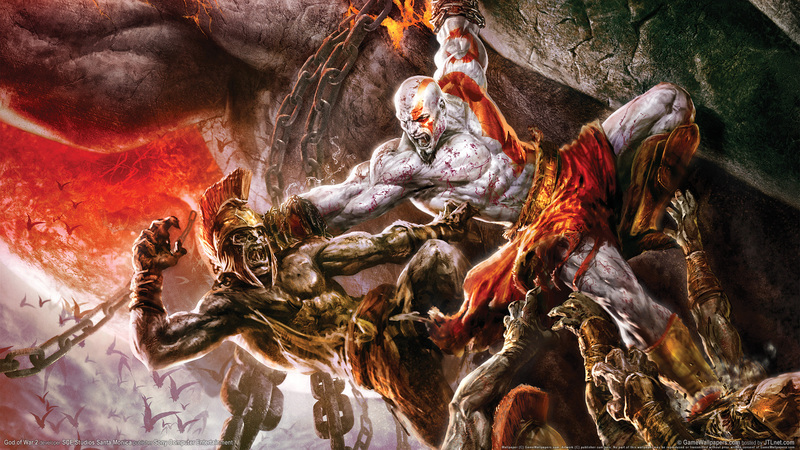 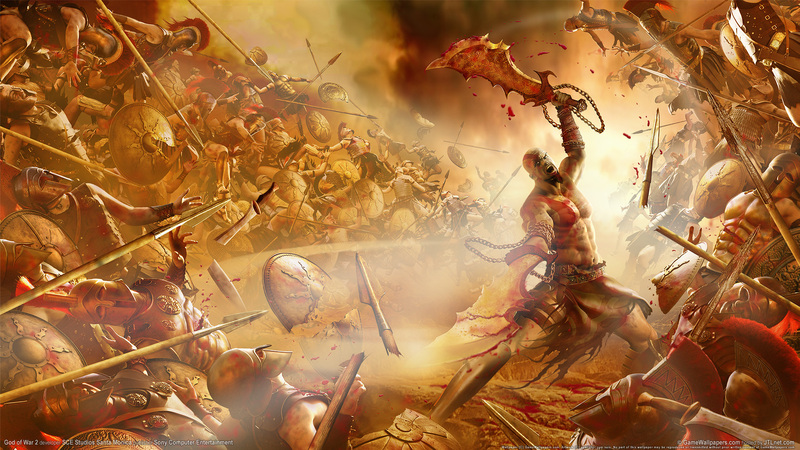 Краткое описание: Kratos is now the God of War, having defeated the Olympian god Ares. 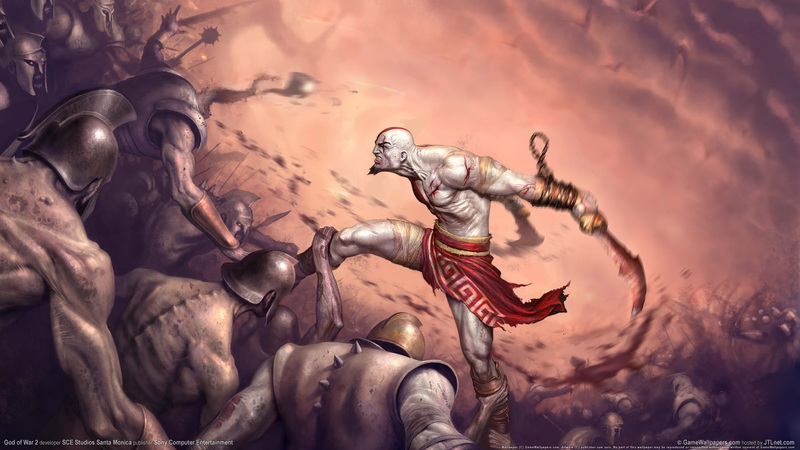 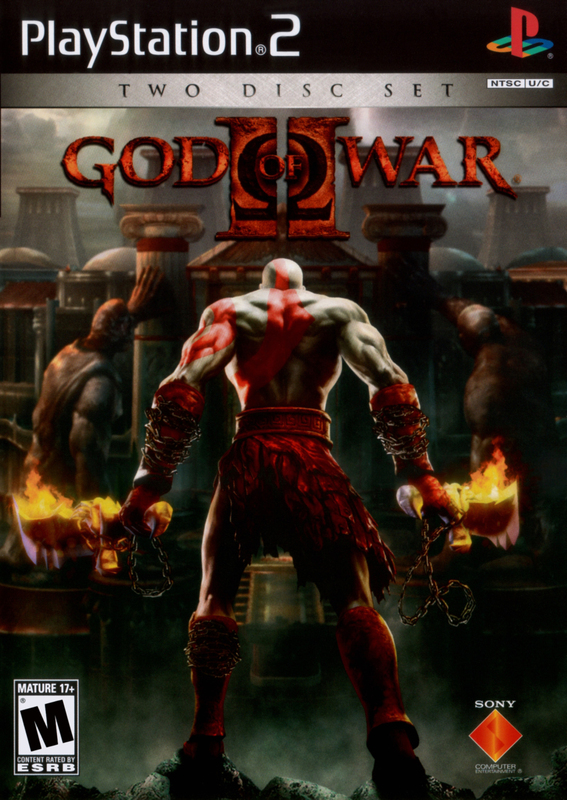 Shunned by the other gods and still haunted by nightmares from his past, Kratos decides to join an army of Spartans in an attack on the city of Rhodes. 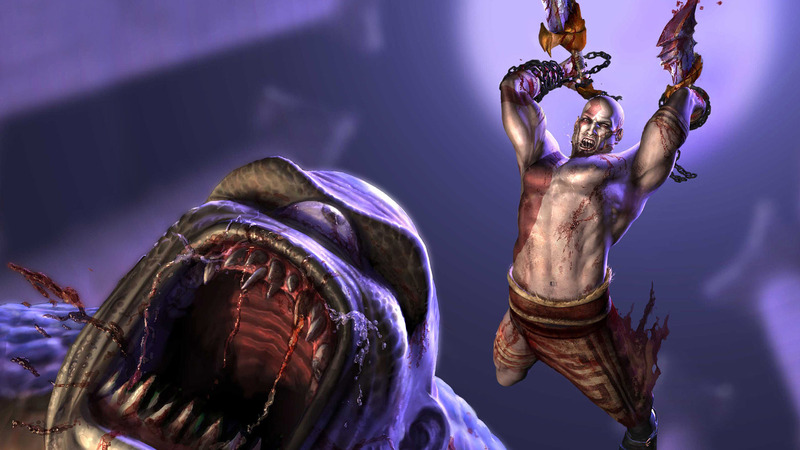 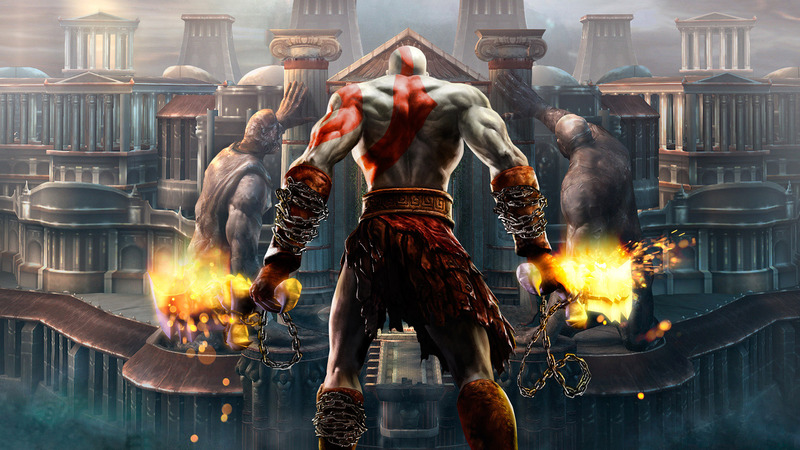 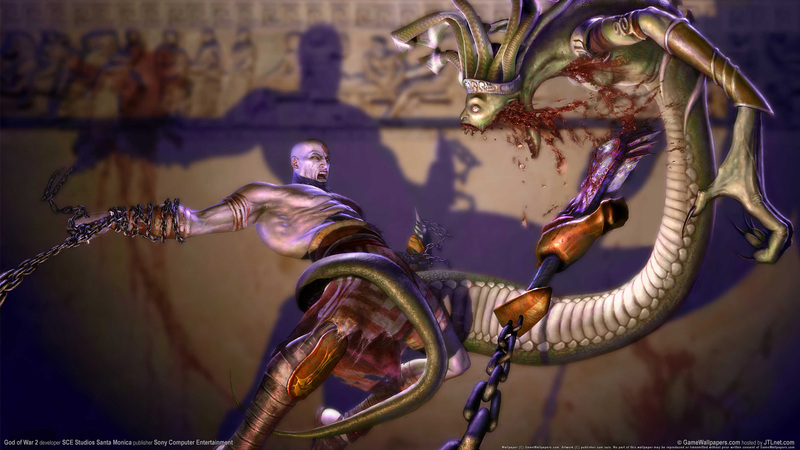 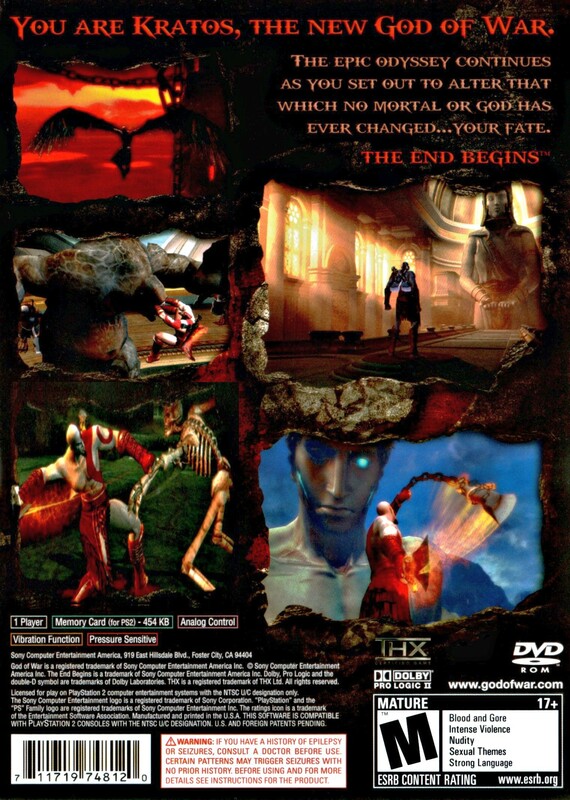 Kratos also ignores a warning from the goddess Athena that his lust for revenge is alienating the other gods. 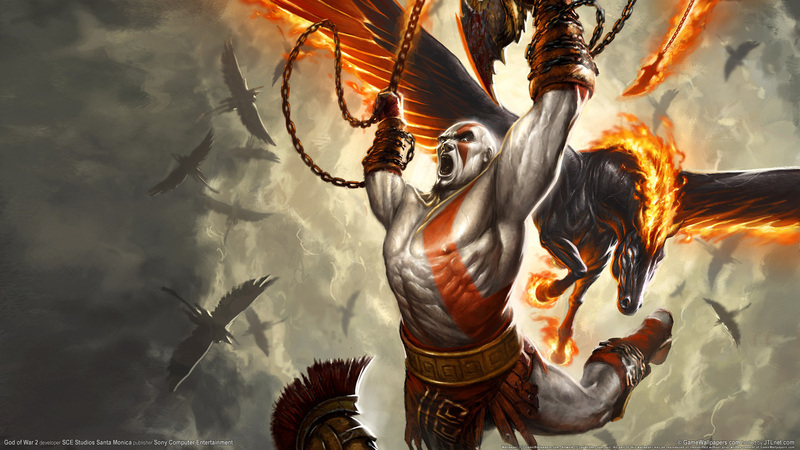 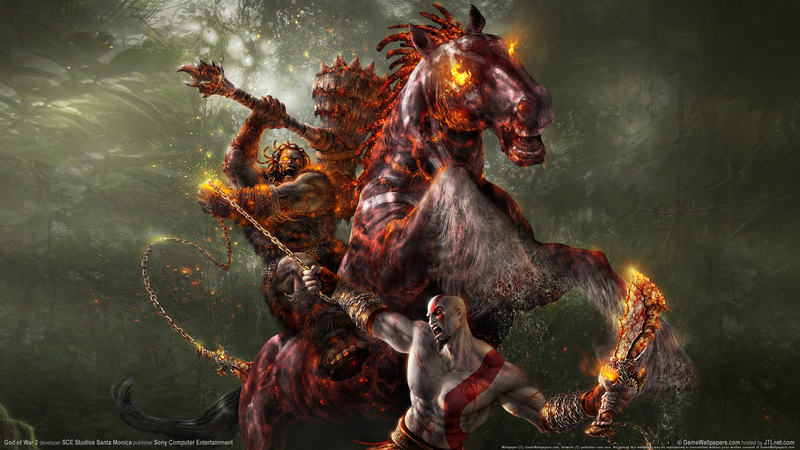 Kratos is now the God of War, having defeated the Olympian god Ares. 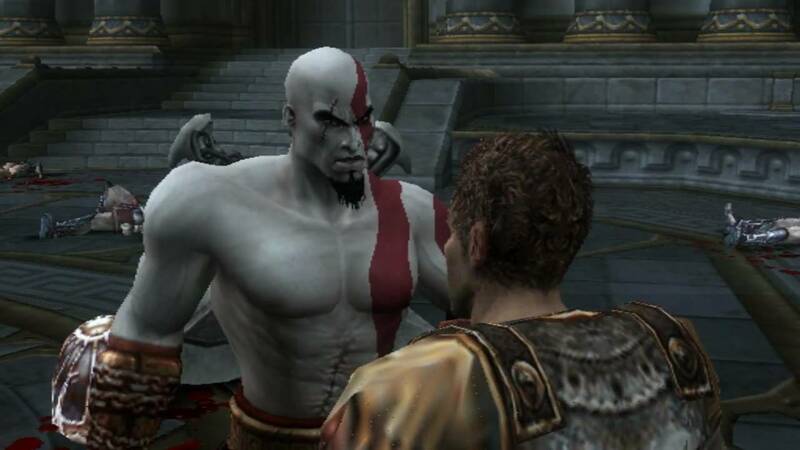 Shunned by the other gods and still haunted by nightmares from his past, Kratos decides to join an army of Spartans in an attack on the city of Rhodes. 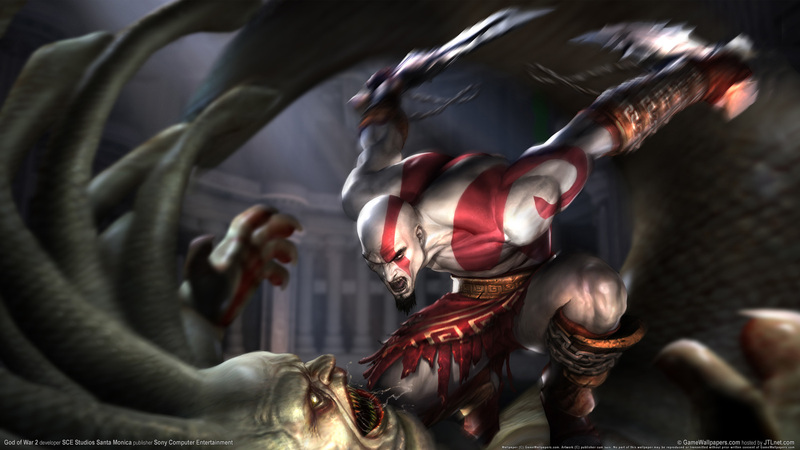 Kratos also ignores a warning from the goddess Athena that his lust for revenge is alienating the other gods.